Helen Nagy is Professor Emerita with the Art Department of the University of Puget Sound. She received her degrees from the University of California, Los Angeles, and specializes in Greek and Roman art and archaeology, particularly Etruscan and Medieval (Byzantine) art. She has authored numerous articles in these fields, especially on Etruscan votives and mirrors. Dr. Nagy received her degrees from UCLA, and held positions at Western Illinois University, the American Academy in Rome, and the Intercollegiate Center for Classical Studies in Rome. 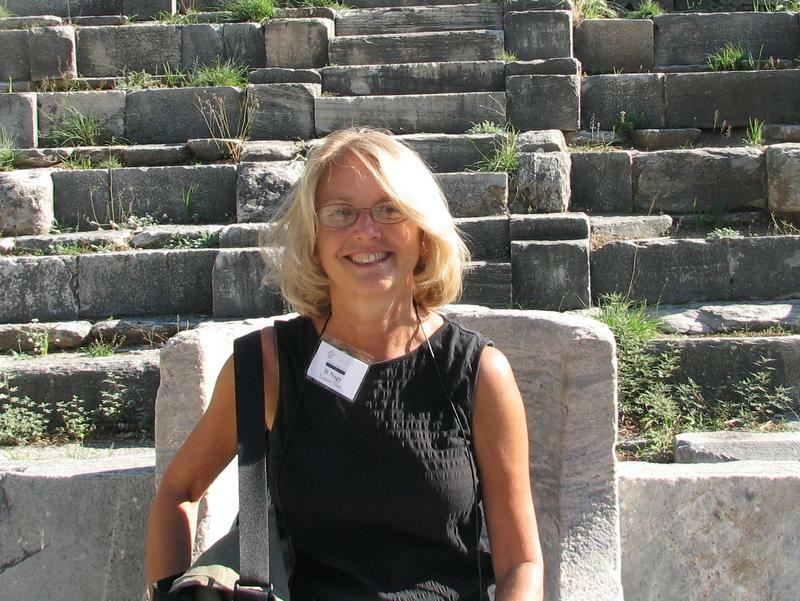 Her most recent publications include New Perspectives on Etruria and Early Rome (co-edited with Sinclair Bell, 2009). Professor Nagy is the AIA's Cinelli Lecturer for 2014/2015.